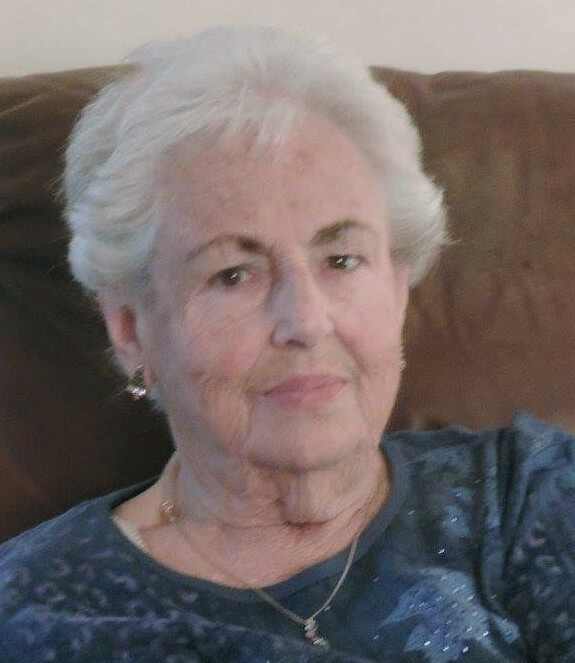 Eileen Smith Marchese, age 84, of Ooltewah peacefully passed away March 24, 2019 due to medical complications. Survived by husband Pasquale “Pat” Marchese, daughters Maria Flynn, Patti (David) Wilkey; grandsons Pat Flynn, Michael Flynn and Tanner Wilkey. She is also survived by longtime friend, Joan King and special friends Faye Roach and Amy Rogers. She is preceded in death by her parents Walter and Lee Smith. In lieu of flowers memorial contributions can be made to St. Jude Children’s Research Hospital www.stjude.org or Disabled Veterans Foundation www.dvnf.org.